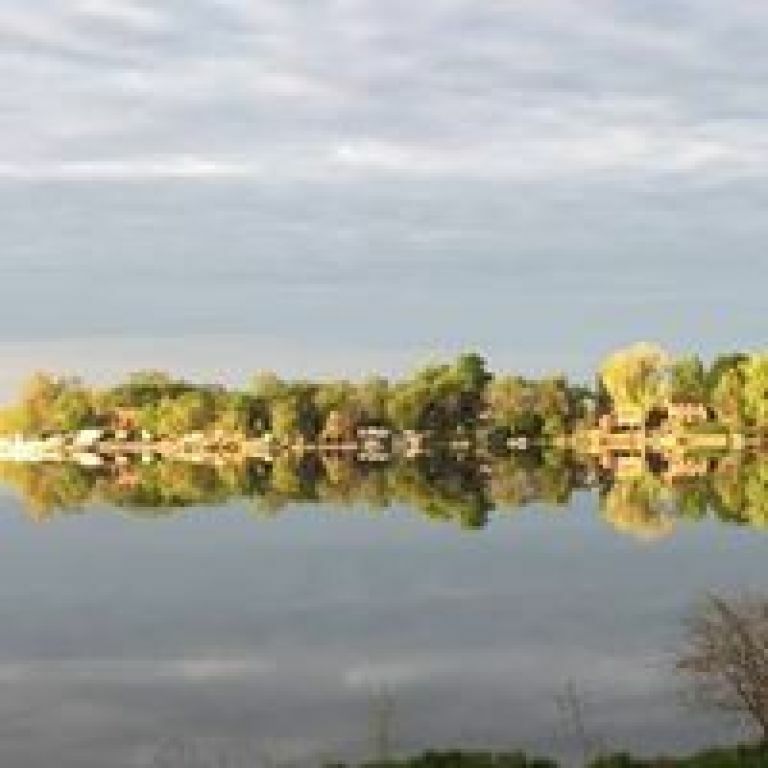 All Saints Academy is located in the rural community of Madison Lake, Minnesota, which is situated between three lakes: Ballantyne, Duck and Madison Lake. It is just an easy twelve mile drive to Mankato, MN. 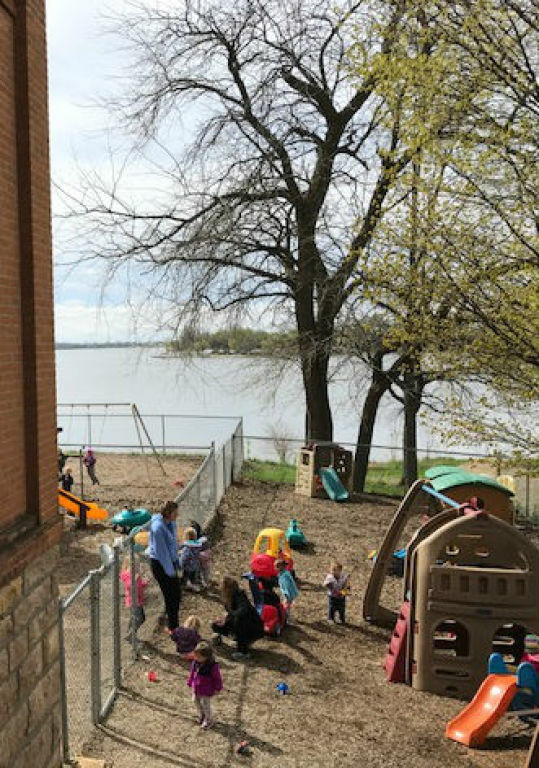 The Academy is located in the former All Saints School, on the scenic north shore of Madison Lake. You'll find us behind (to the south of) All Saints Catholic Church which is next to Highway 60.